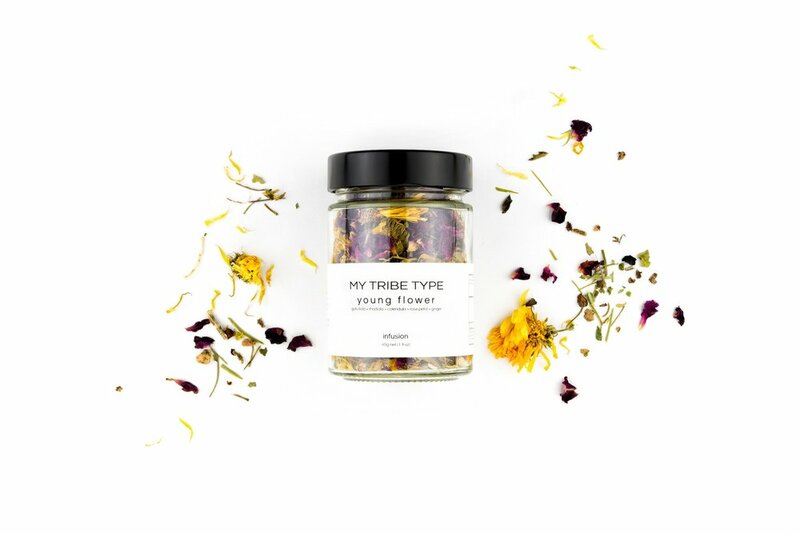 My Tribe Type is a unique Australian business that create organic adaptogenic inner beauty supplement blends that aim to help you stress less and glow more. 'Adaptogens' are quite simply - plants. They are herbs, berries, roots and mushrooms that possess a unique ability to help you manage stress by regulating the bodies stress hormone: cortisol. This means that adaptogens act to help balance you, give you an enviable glow and make you feel good by assisting your body to do what it needs to do. 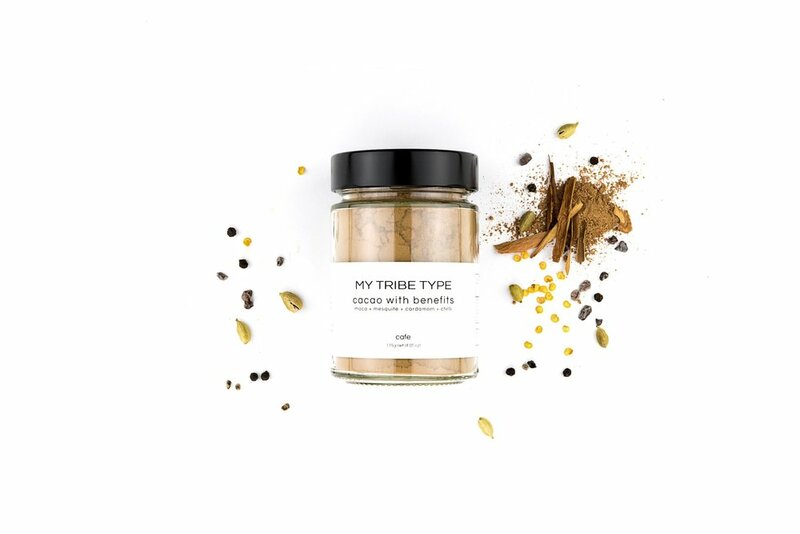 Simply add one teaspoon of My Tribe Type's powders or infusions to smoothies, juices, milk, teas or coffees every day and reap the benefits.